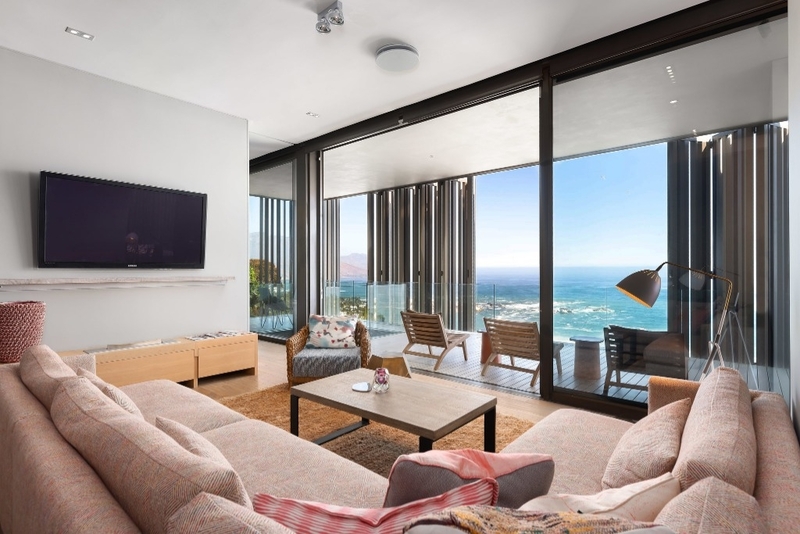 Why stay at OBSIDIAN VILLA? 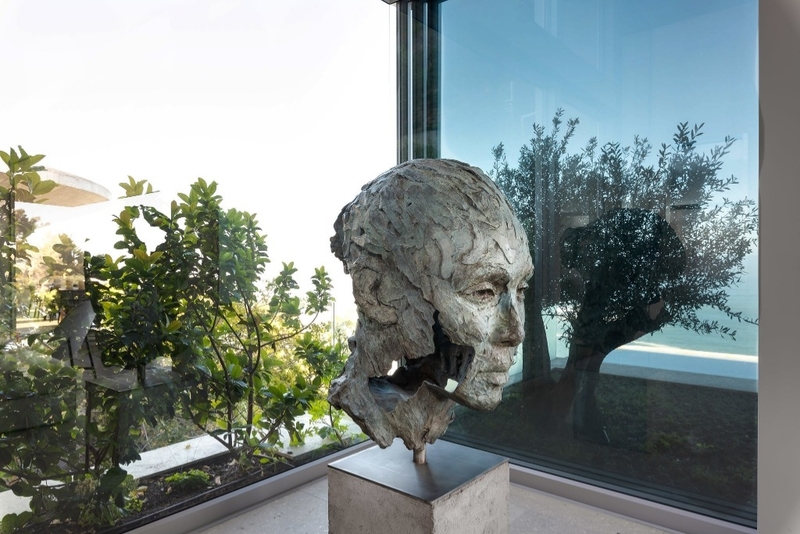 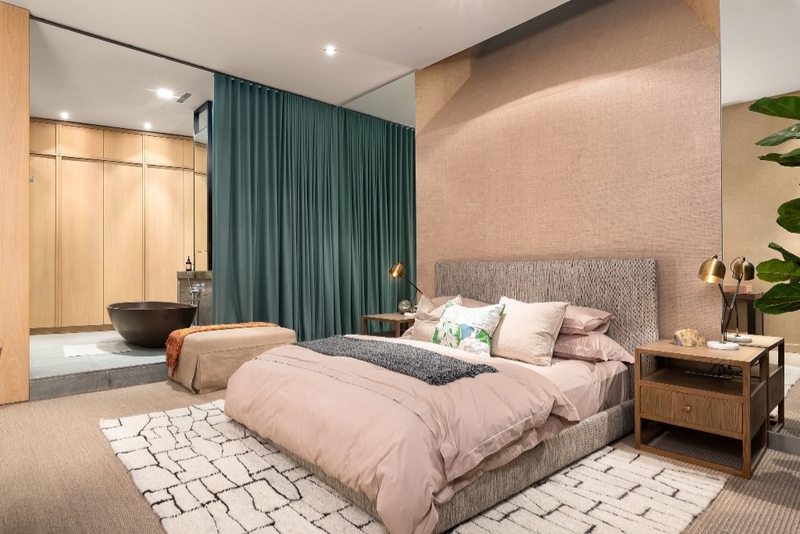 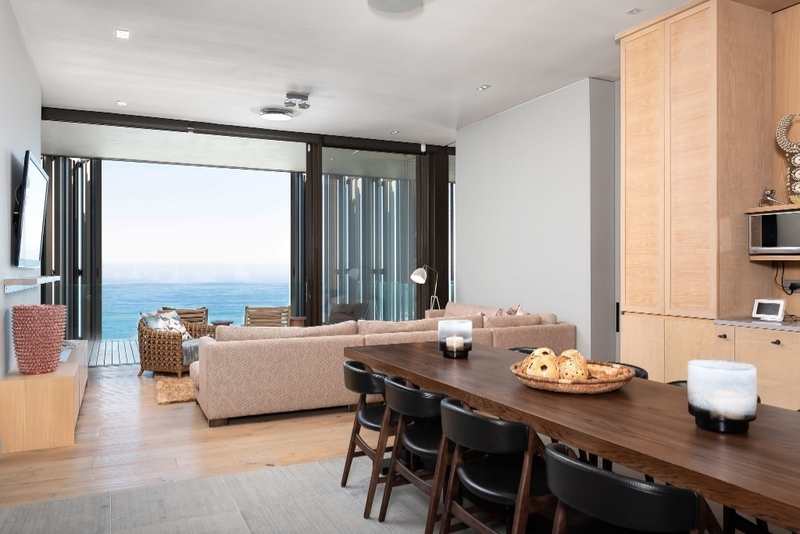 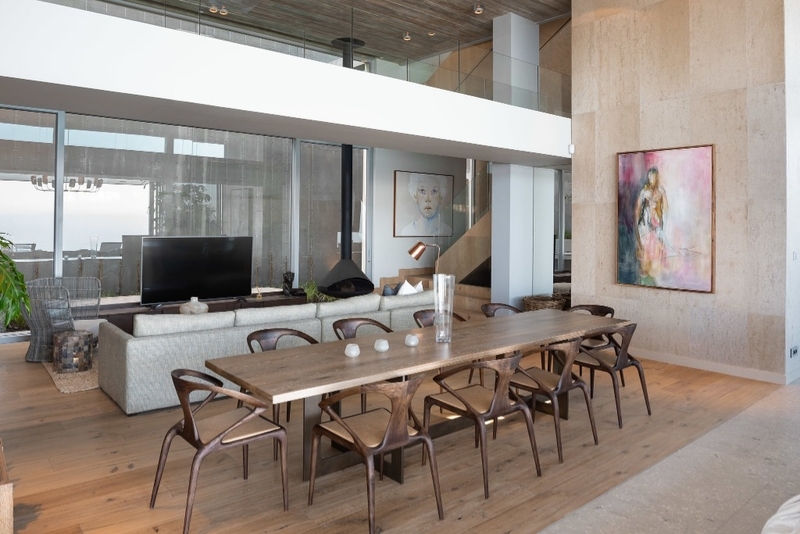 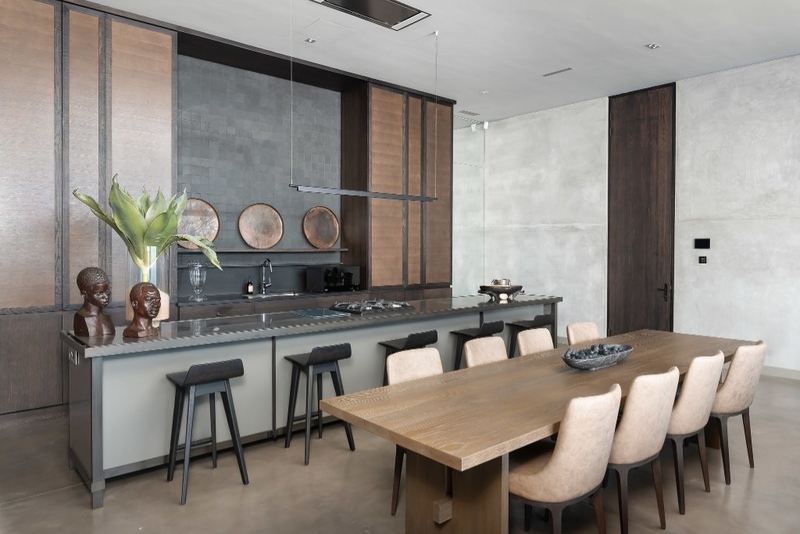 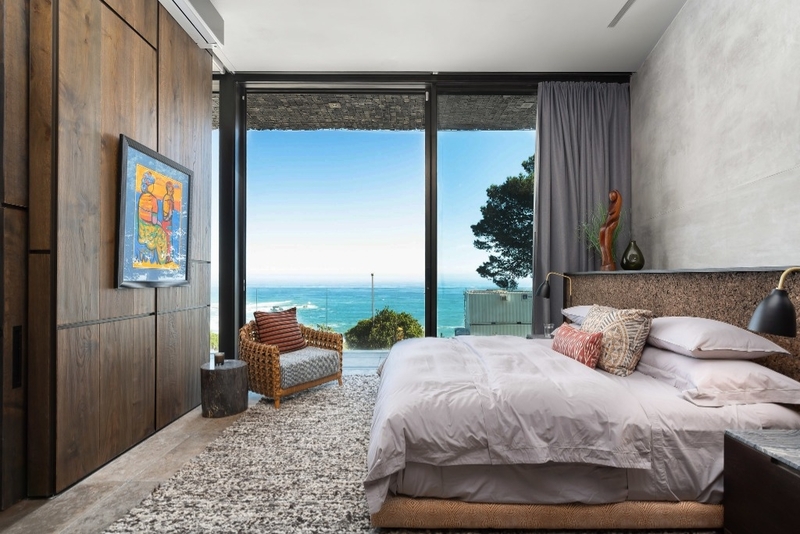 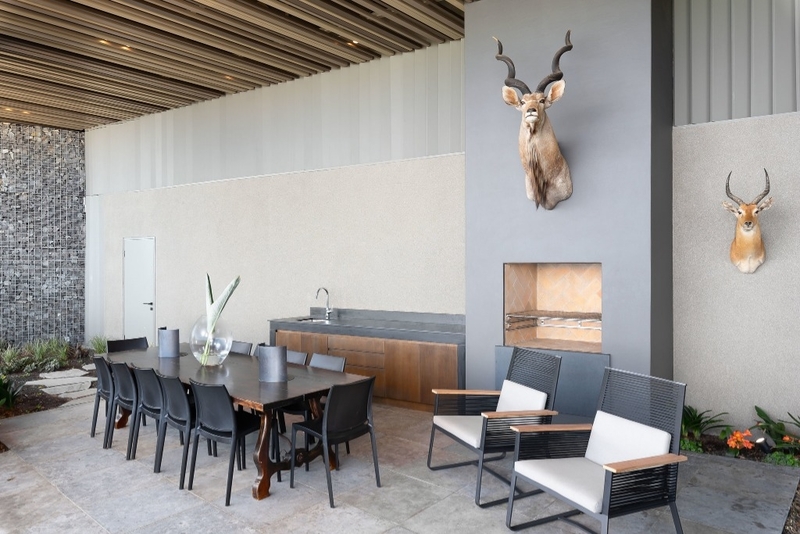 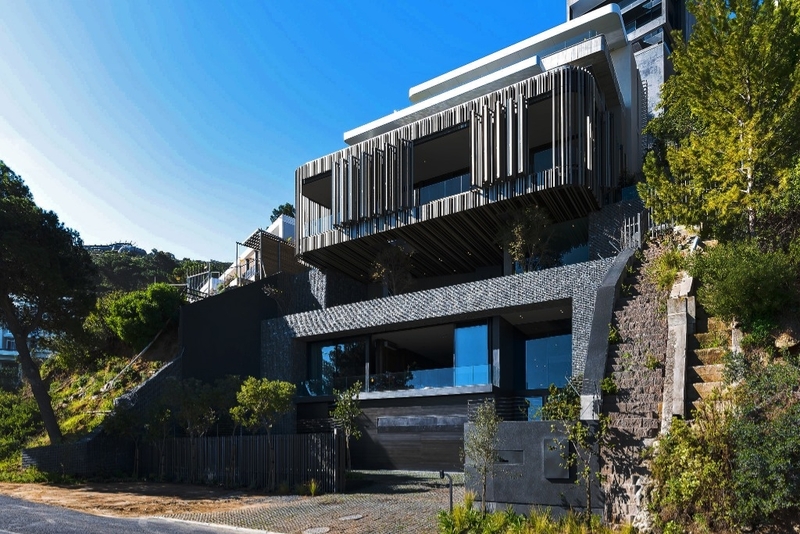 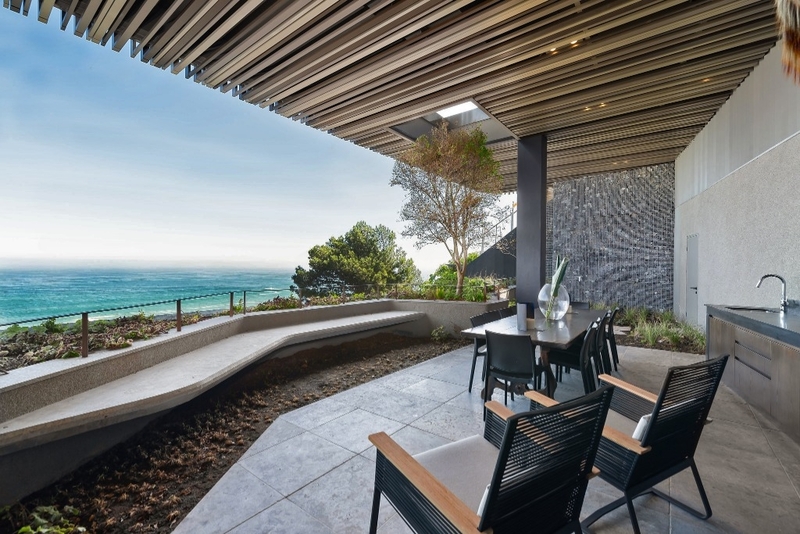 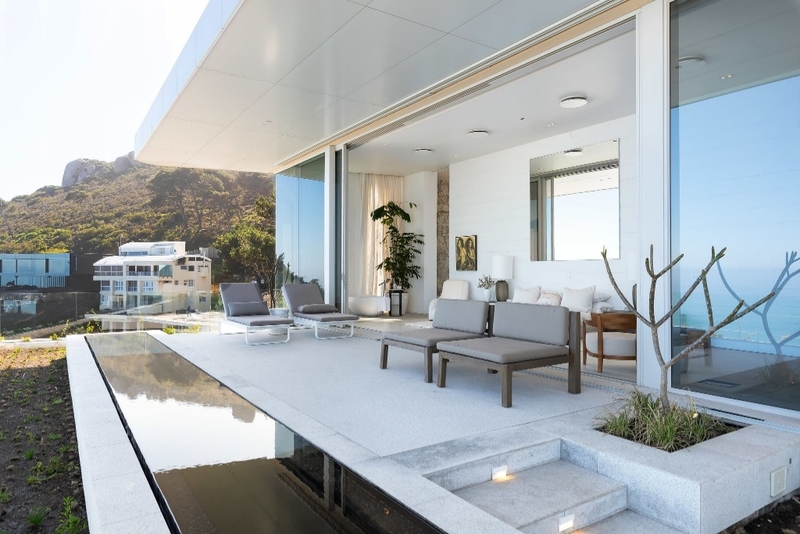 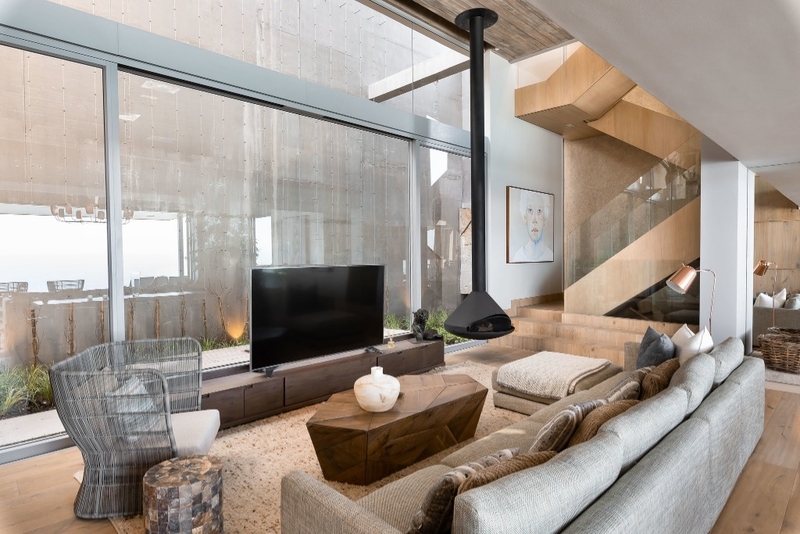 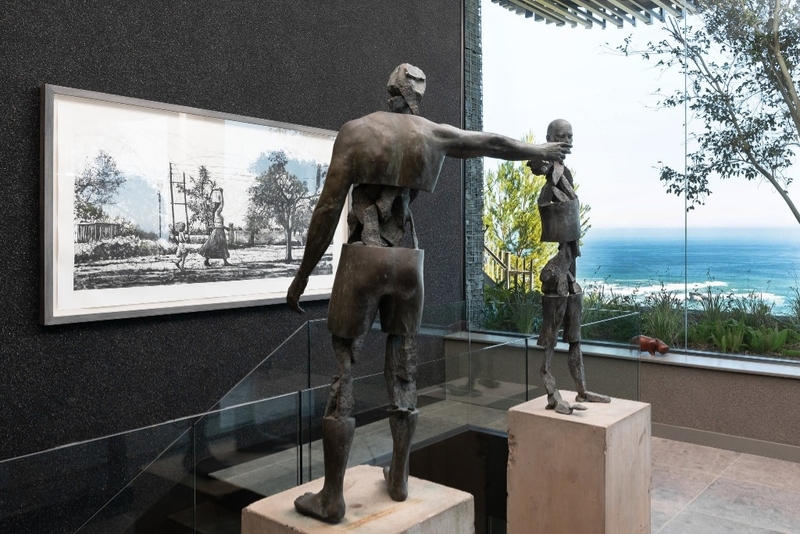 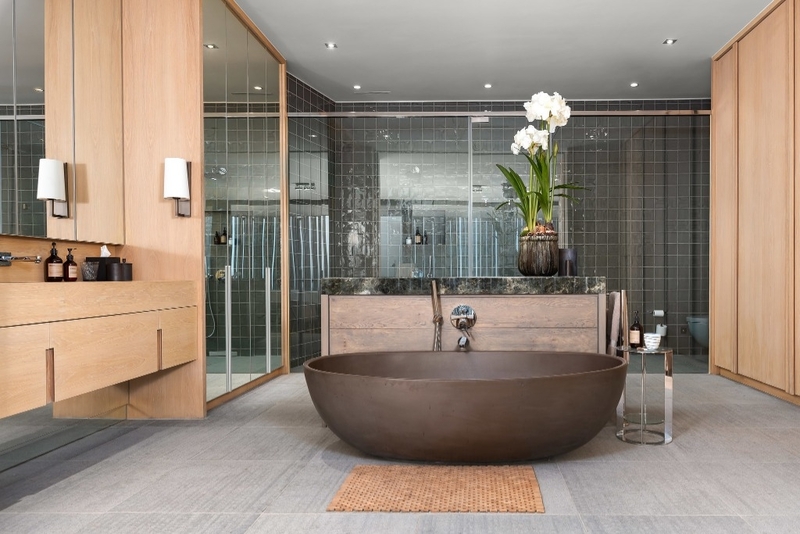 Set high up in Clifton on the slopes of Lions Head, Obsidian Villa is SAOTA’s newest architectural masterpiece. 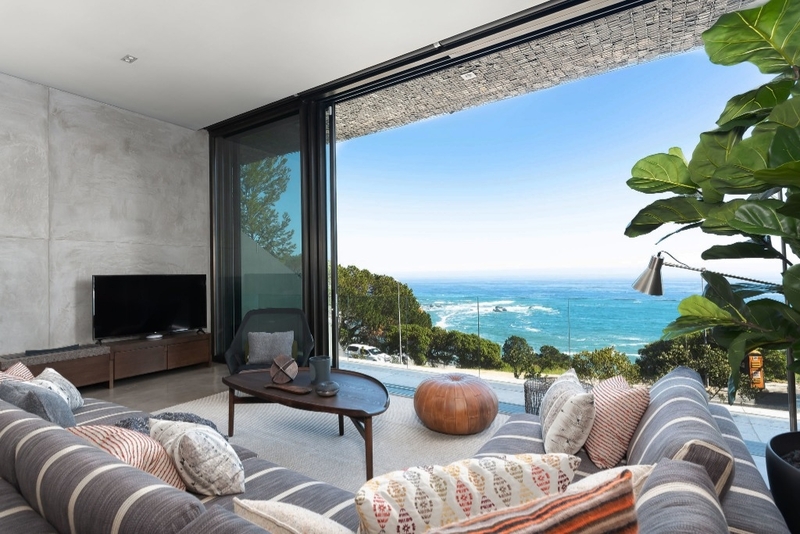 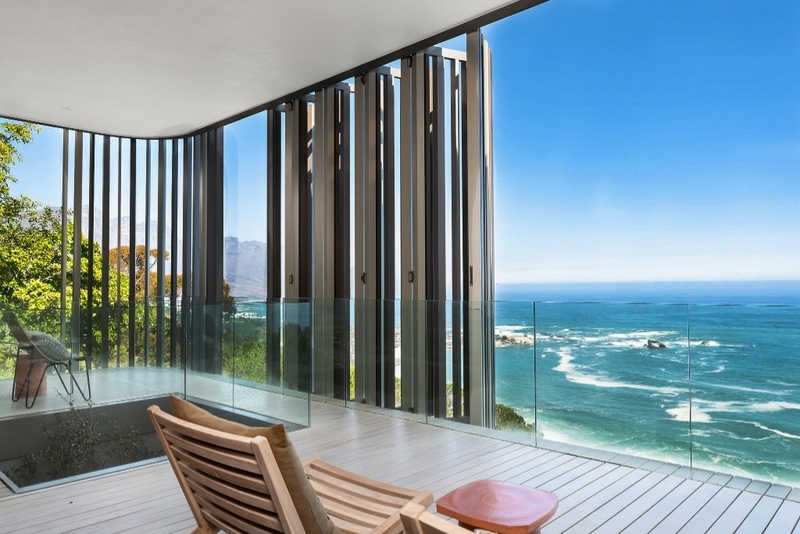 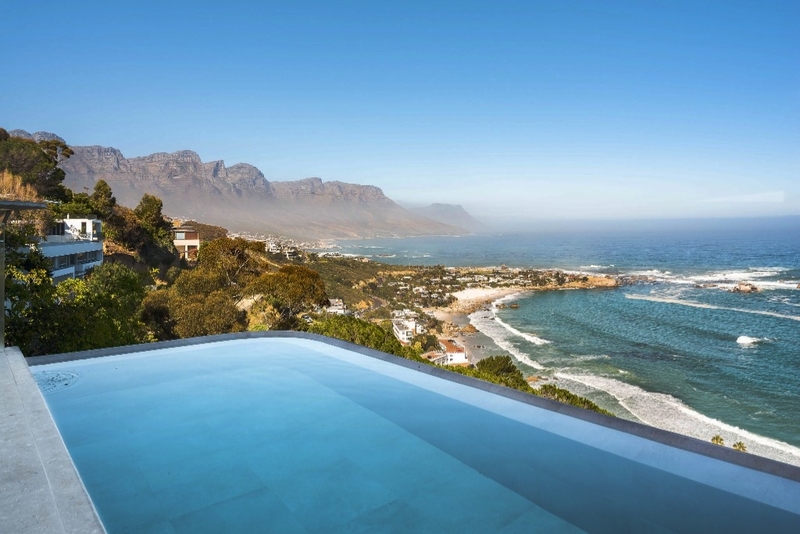 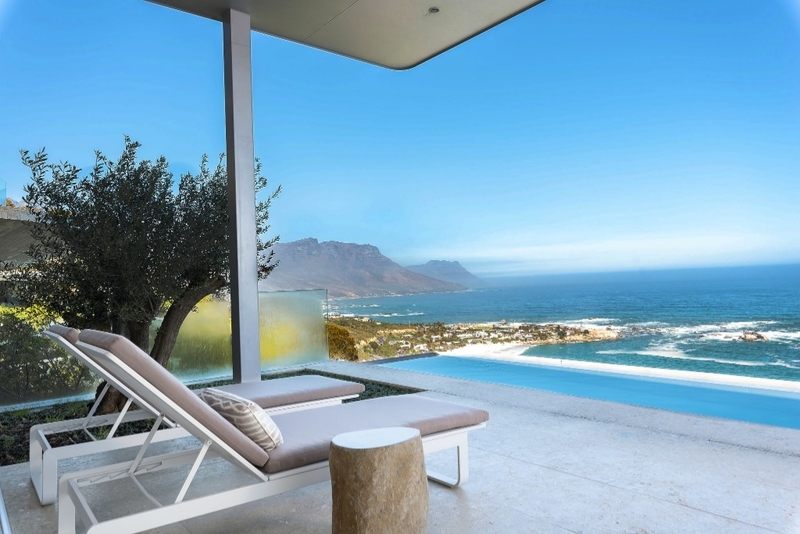 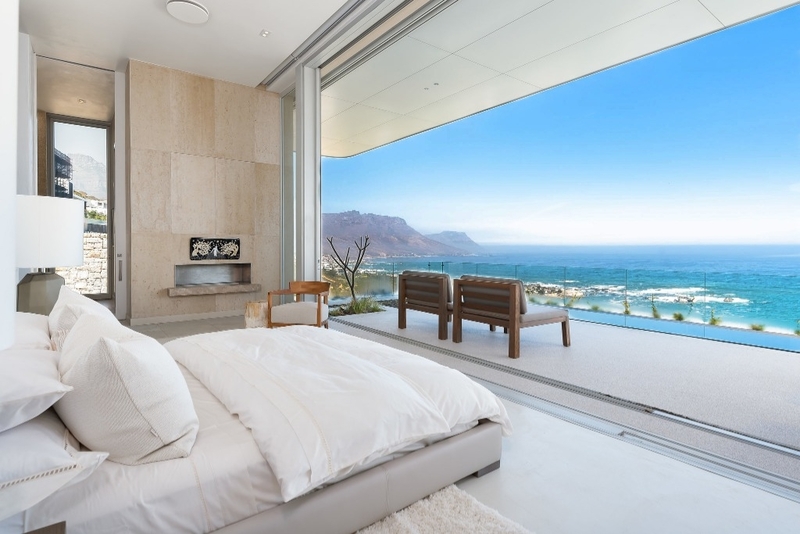 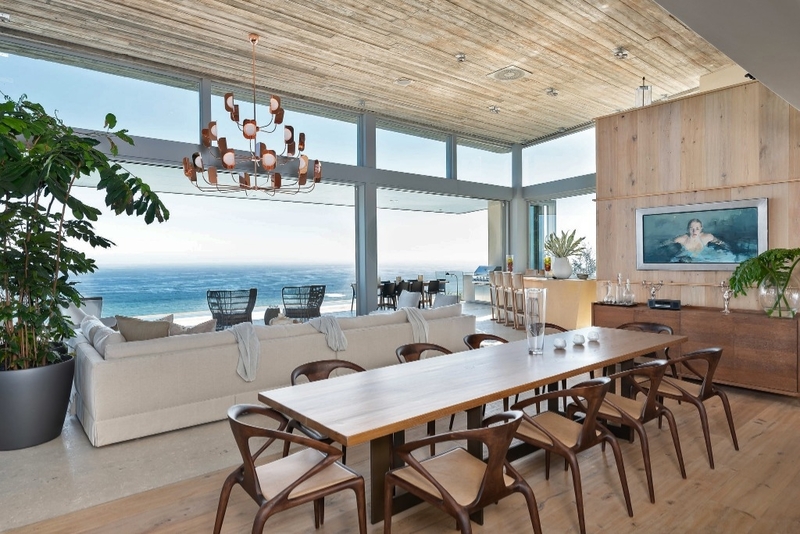 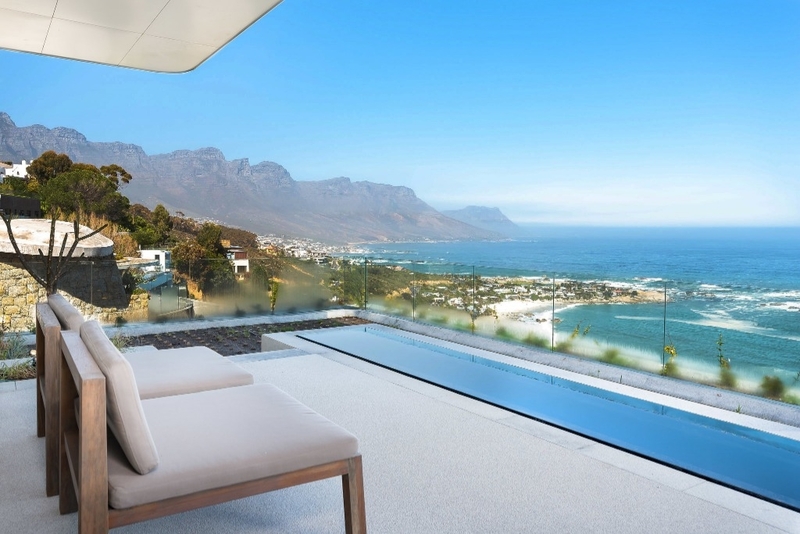 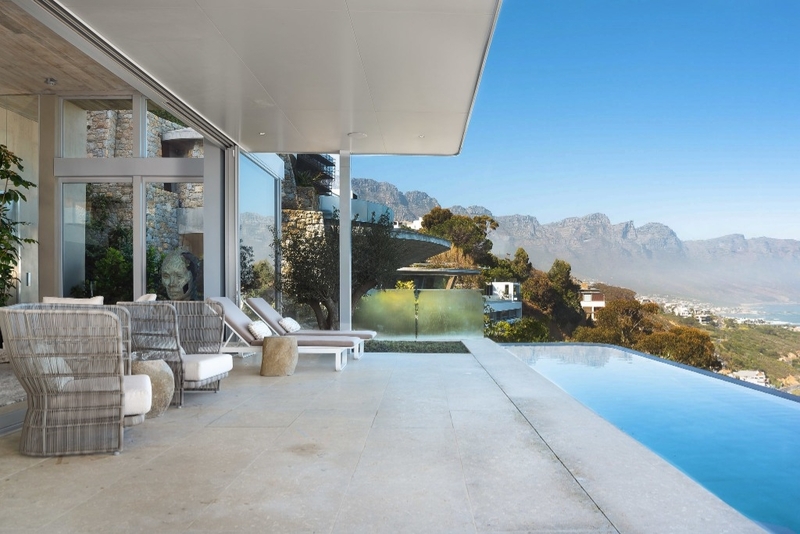 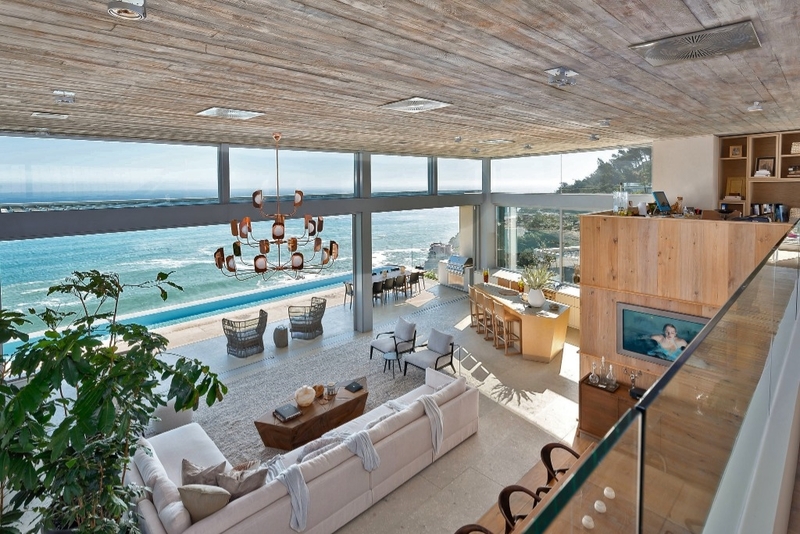 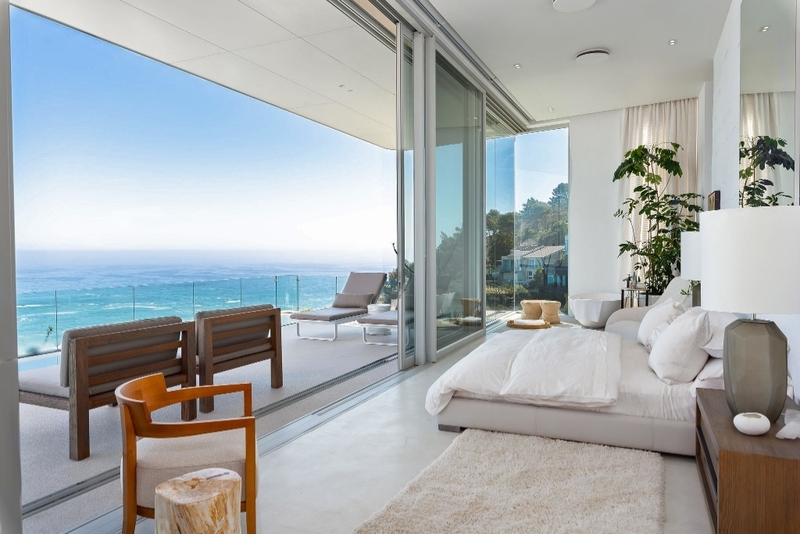 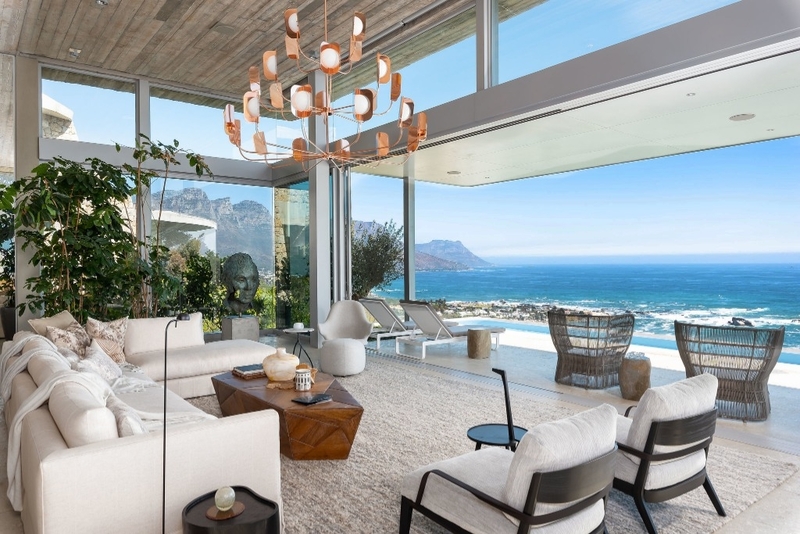 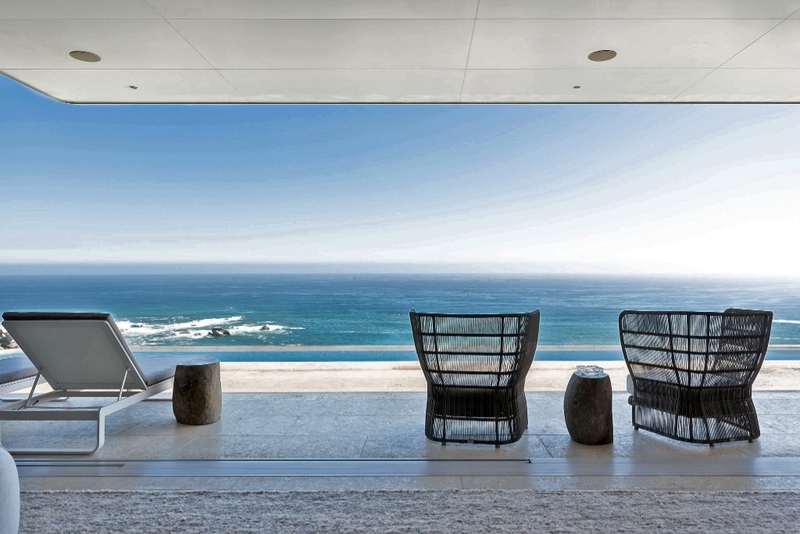 Built across 5-levels, this unique villa was designed to blend in with the mountain and to maximise views of the 12 Apostles and Atlantic Ocean. 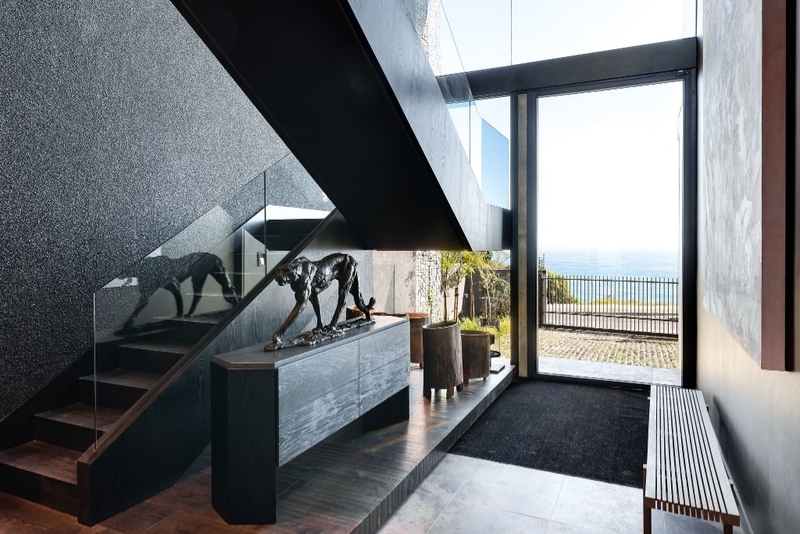 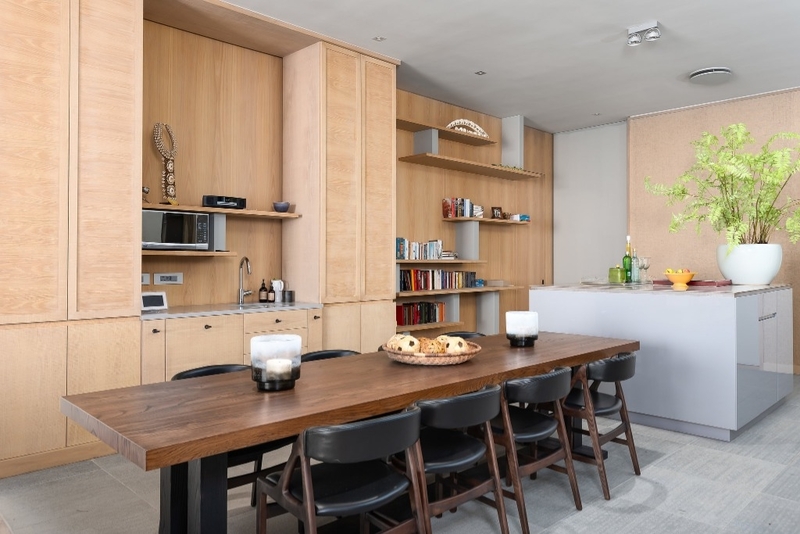 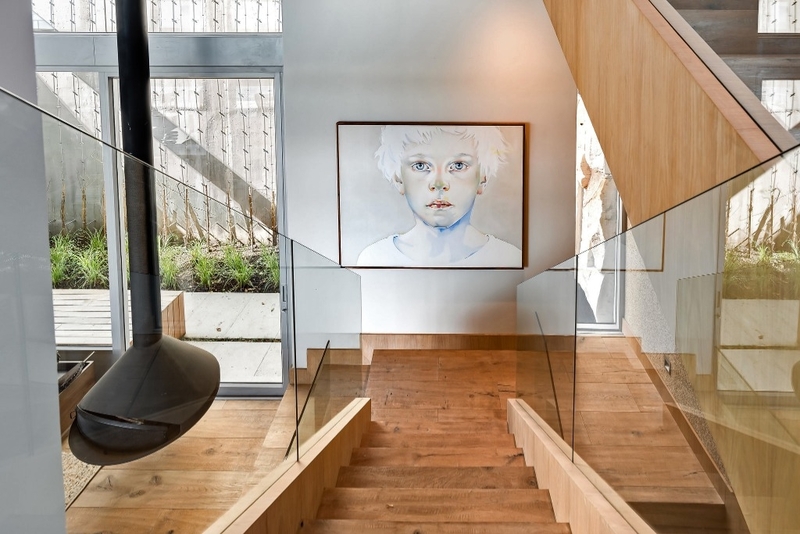 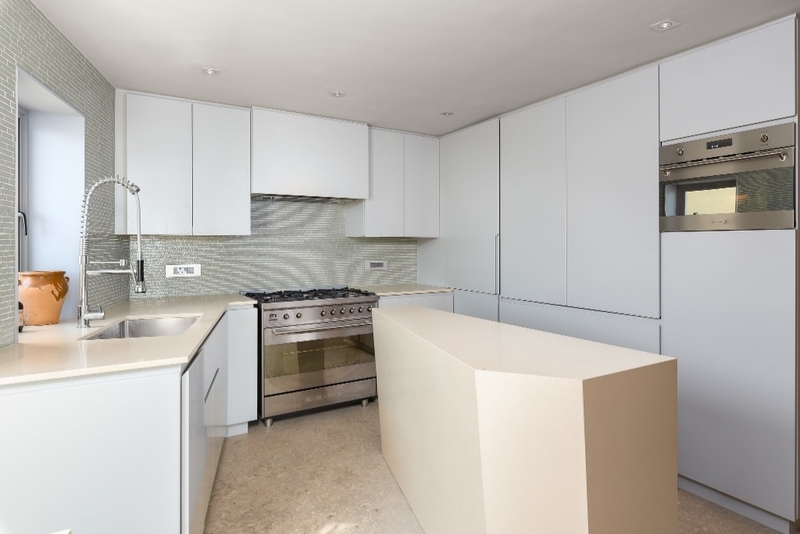 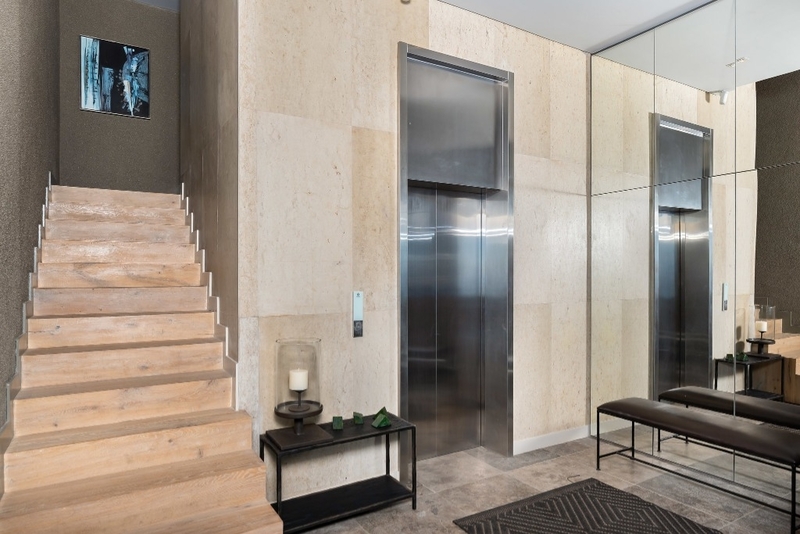 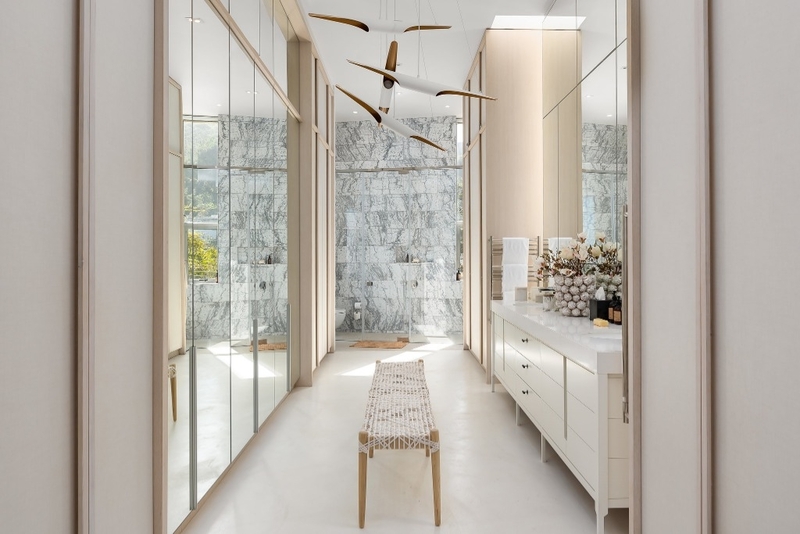 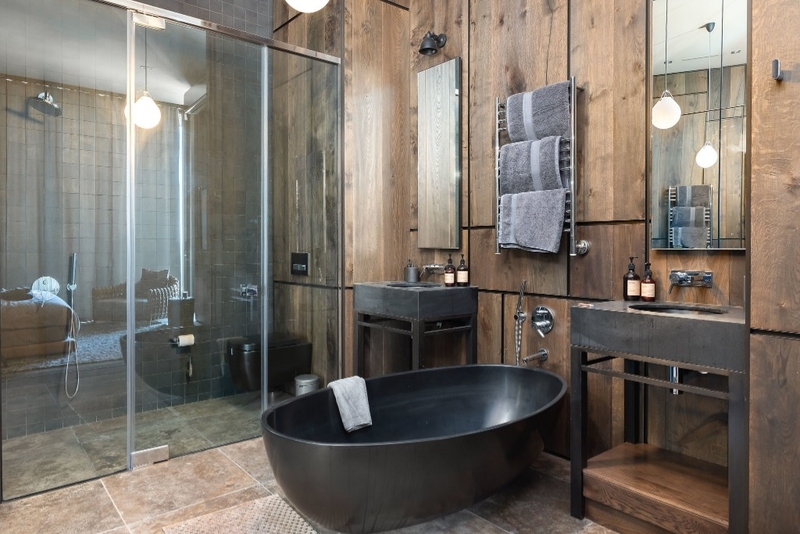 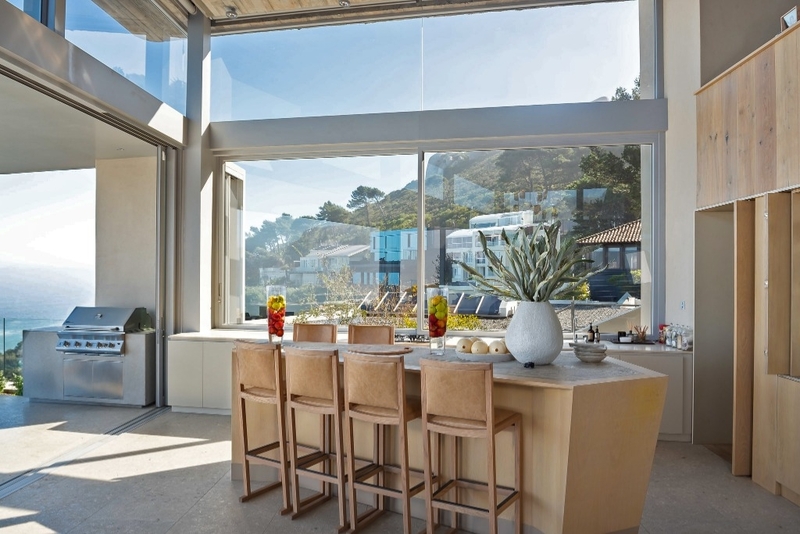 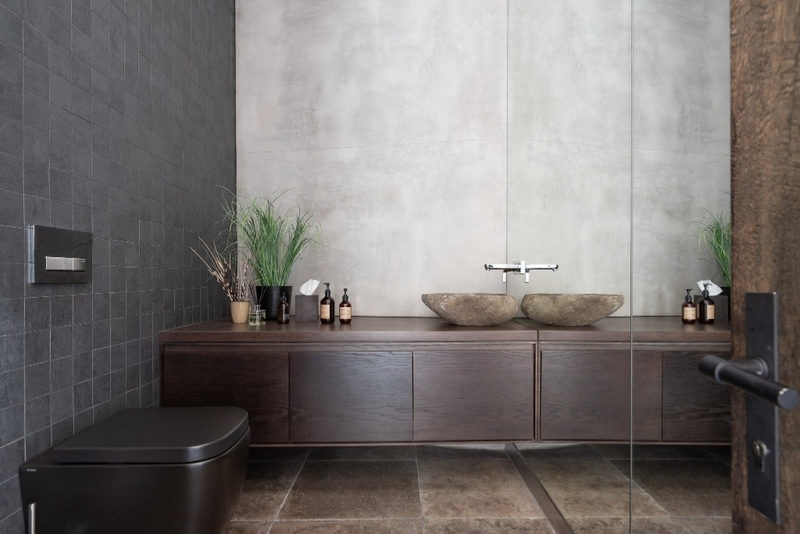 The magnificent interior generates a sense of serenity from the moment that you walk through the front door. 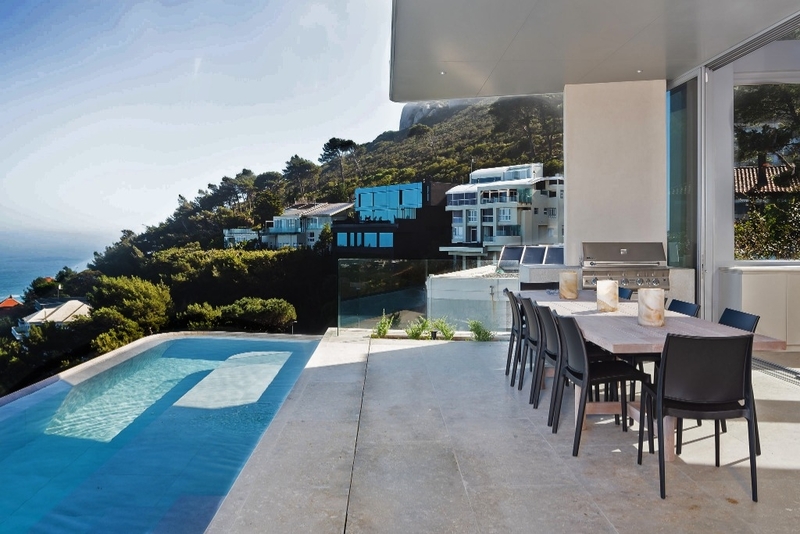 Ready to stay at OBSIDIAN VILLA?